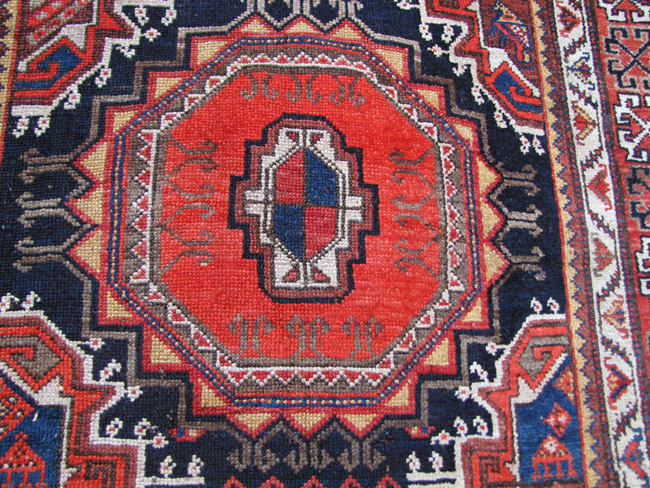 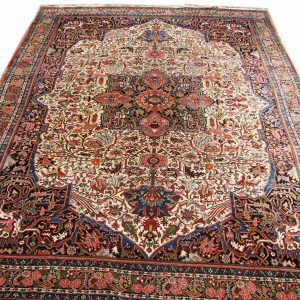 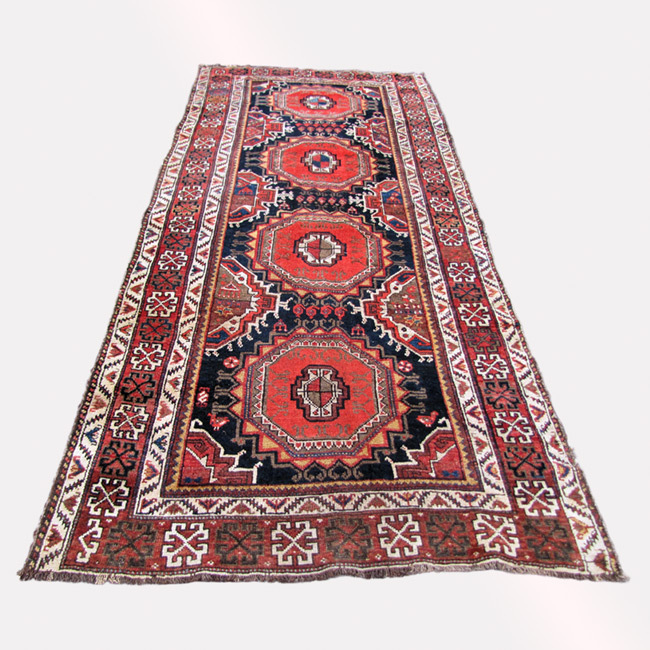 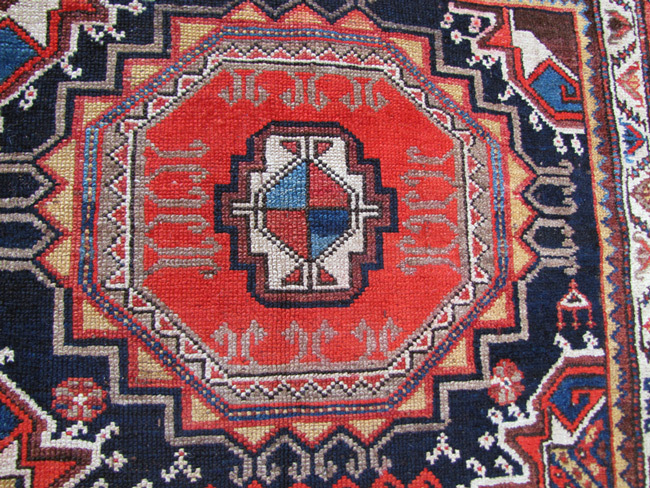 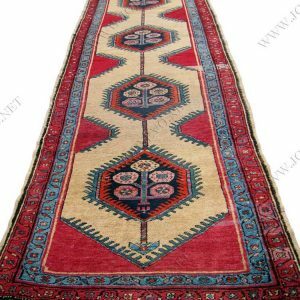 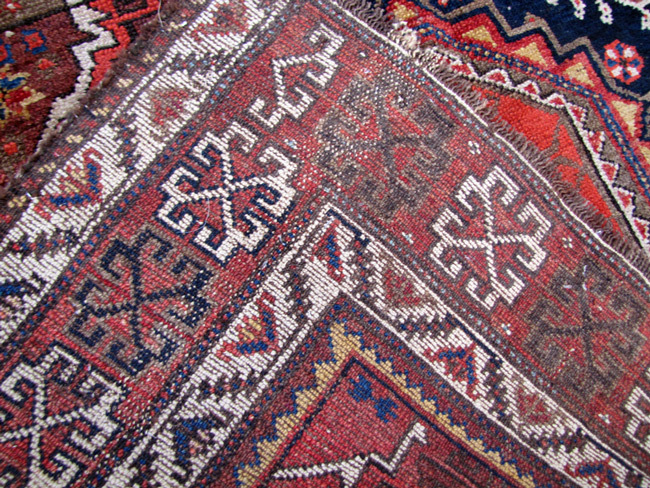 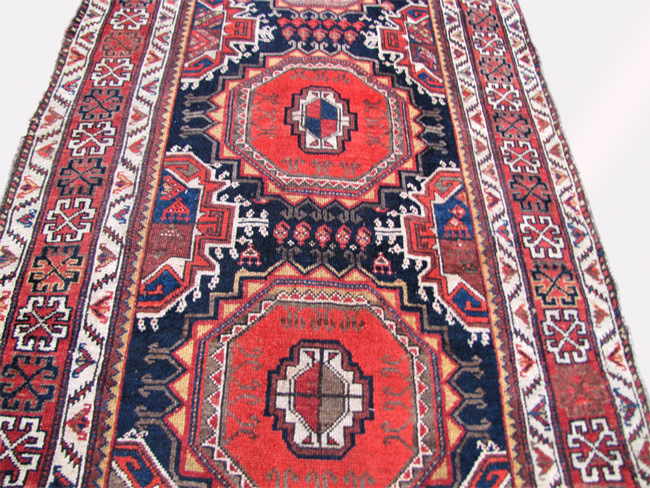 This is an Antique Superb Persian Kurd Rug made in the 1920’s. 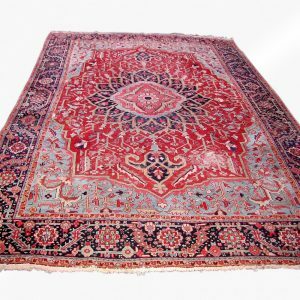 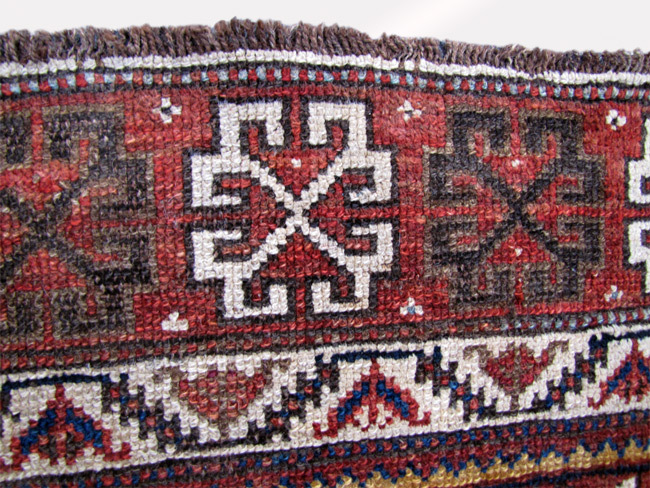 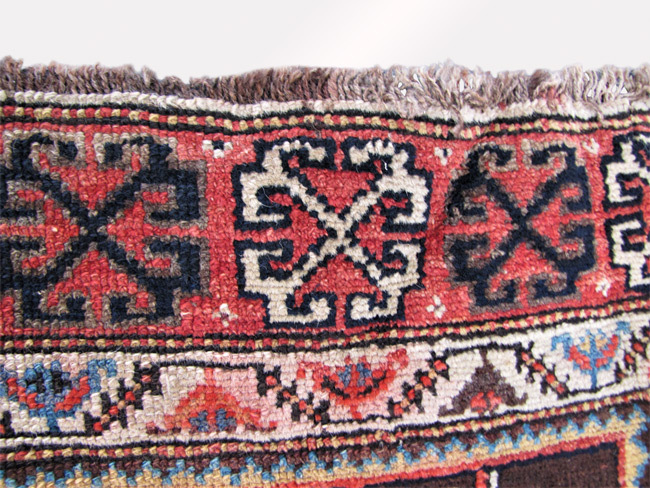 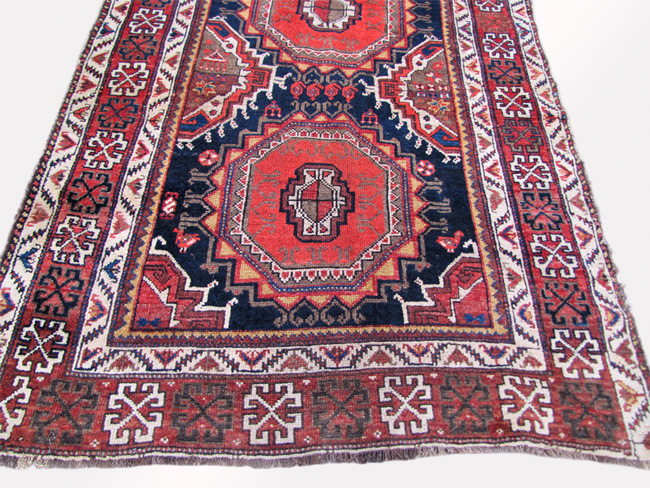 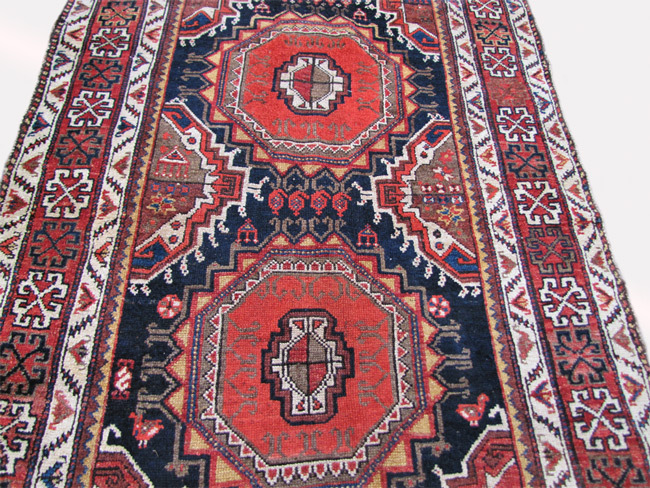 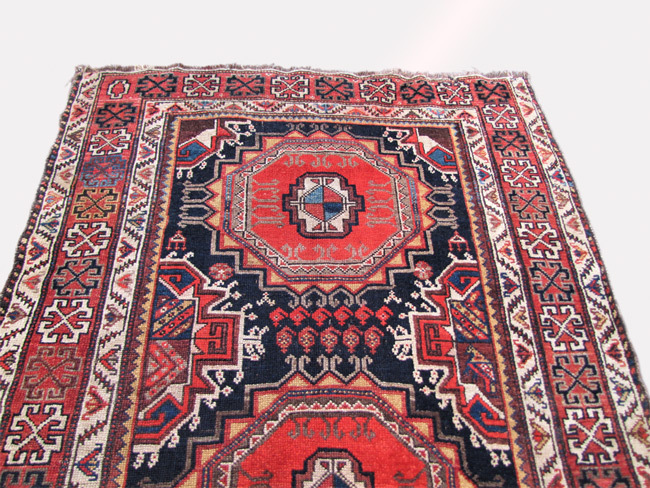 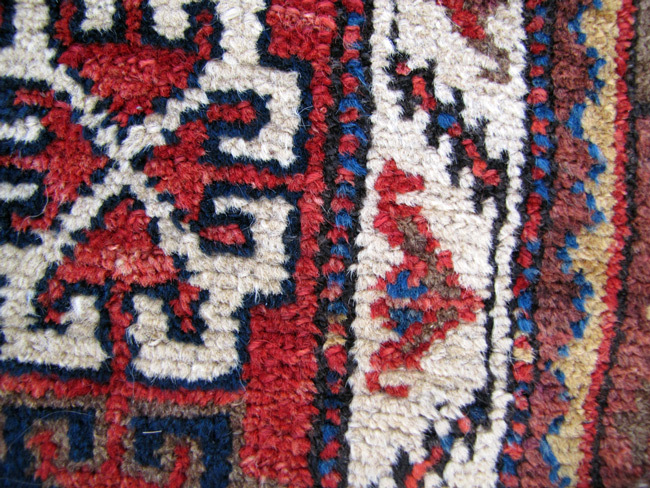 This rug is in good condition and is a great looking rug for your home. 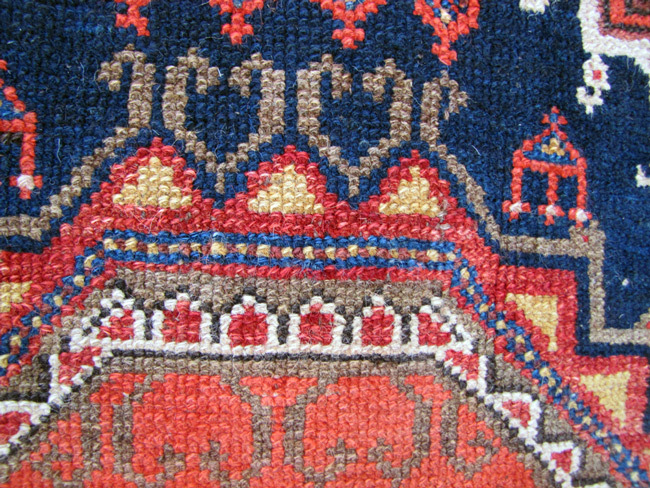 This rug is complete and has 100 % wool pile. 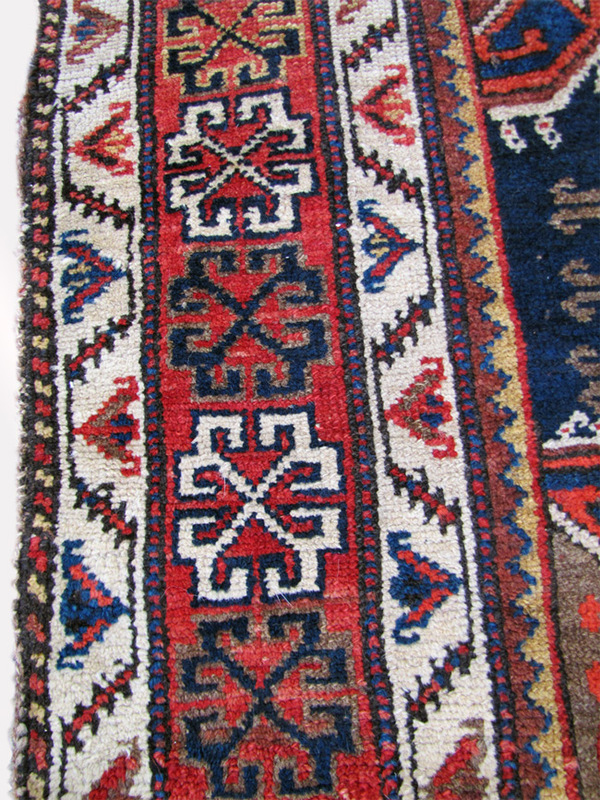 This rug has beautiful colors and is a nice size rug for any room of your home! 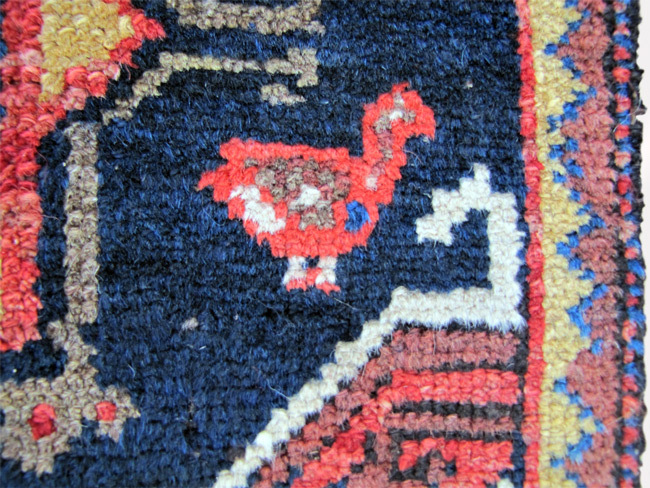 This rug has great colors and a great design.